Greaves Cotton would soon deliver lithium-ion batteries to Coimbatore-based Ampere Vehicles. Moneycontrol reports that Ampere’s battery-powered scooters, which would reach the market this month, would trade the old lead-acid batteries for Greaves Cotton-sourced lithium-ion units. The old generation Ampere Vehicles used lead-acid battery technology from the beginning. Greaves Cotton purchased a 67% stake in Coimbatore-based Ampere Vehicles. The new products from Ampere Vehicles would feature Greaves Cotton sourced lithium-ion batteries. Ampere was initially into slow speed, lead-acid class vehicle but after Greaves came in, we brought in high technology lithium-ion battery technology. The high-performance lithium-ion vehicles will start coming into dealerships in April. These will be two-wheelers having a typical range of 60-70 km per charge. We are also working on fast chargers. As the Greaves-Ampere products have a top speed of less than 25 km/h, they do not need to be registered. So, can be purchased economically, under a price of INR 50,000. In other updates on the electric vehicle market, the Ministry of Heavy Industry and Public Enterprise have announced the updated Faster Adoption and Manufacturing of Hybrid and Electric Vehicles or FAME-II scheme. Under the new guidelines, electric two-wheeler manufacturers would have to update their product to avail the incentives under the scheme. 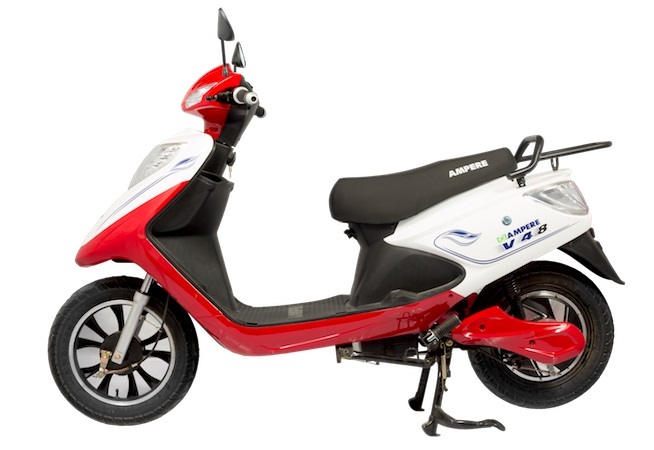 Ampere Vehicles have a top speed of less than 25 km/h and thus they do not need to be registered. 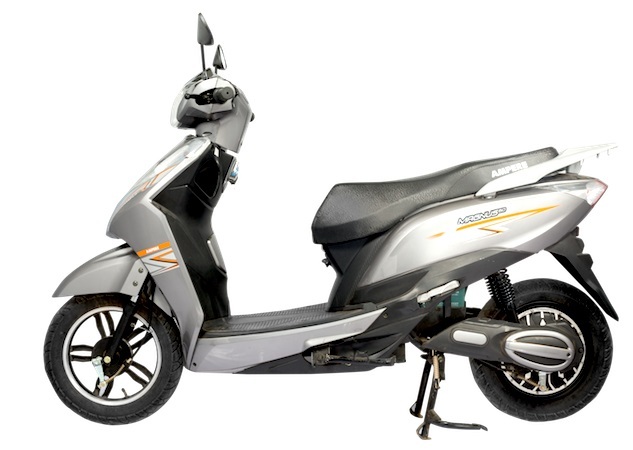 The electric scooters have been priced below INR 50,000. FAME-II has stringent requirements regarding the minimum top speed, range, acceleration and energy consumption efficiency. According to the new guidelines, e-scooters should have a minimum top speed of 40 km/h and deliver a range of at least 80 km per charge.